Saudi’s MbS: genuine reformer or authoritarian moderniser? Saudi Arabia is the United States’ most important ally in the Middle East for stabilizing energy markets, countering Iran and fighting terrorism. The world’s largest oil exporting country has been praised in the West, especially in Washington and Tel Aviv, for its reforms domestically, as well as its role in countering Iran, fighting extremism, making massive investments in the West, signing billions of dollars in deals with US arms producers. Nevertheless, Saudi Arabia is an absolute monarchy and a good number of al-Qaeda members and leadership are Saudi nationals. The country of more than 30 million is governed with a combination of an iron fist, Wahabi-Salafi ideology and tribal chief allegiance to the monarch. When the then 32-years-old Saudi Crown Prince and de facto ruler, Mohammad bin Salman or MbS, took over power in 2017, he started a series of changes and initiatives: he allowed women to drive and loosened restrictions on live music and concerts, but at the same time, he became more repressive inside the country and pursued a hawkish policy abroad. MbS seized power by rounding up hundreds of Saudi princes, royal members and potential rivals in the dynasty and held them in the Ritz-Carlton in Riyadh by turning it into a five-star jail, portraying the arrest as an anti-corruption measure. He even placed his mother under house arrest for a while, apparently worrying that she would oppose his power grab and provoke his father, King Salman to stop his ascent. 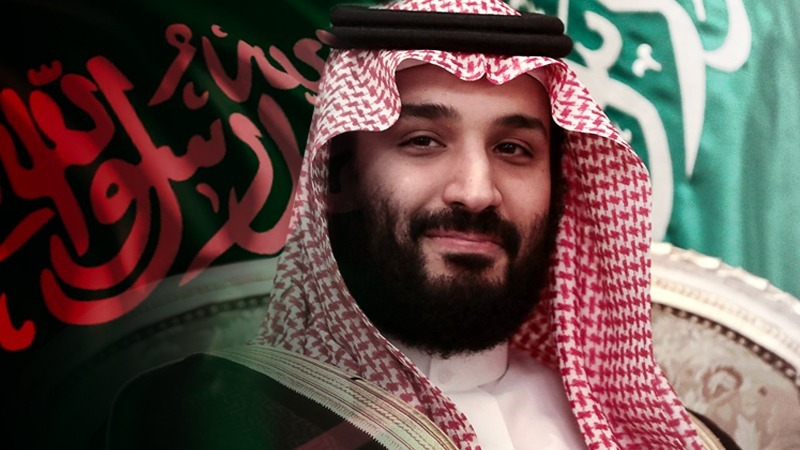 The Crown Prince’s foreign policy has been even more unconventional: he has aggressively waged a full-fledged war in Yemen; he forcibly detained Lebanese prime minister Saad al Hariri in November 2017 and tried to convince him to resign; he has imposed a diplomatic and commercial blockade against Qatar; and above all, MbS has developed a unique relationship with the Trump administration, especially with his son-in-law, Jared Kushner. MbS gets credit for some mediocre changes he has initiated including allowing women to drive, yet his government has also arrested 11 female activists who advocated for women’s right to drive and an abolition of the female guardianship system. His clampdown on activists and journalists pushed Jamal Khashoggi to flee to the US after he was banned from writing and speaking following his criticism of US president, Donald Trump. Despite these indications, many were quick to call MbS a reformer with some dubbing him the Ataturk of Arabia. For instance, New York Time’s Thomas Friedman and Washington Post’s David Ignatius wrote extensively about MbS, calling him a reformer and praising his reforms. 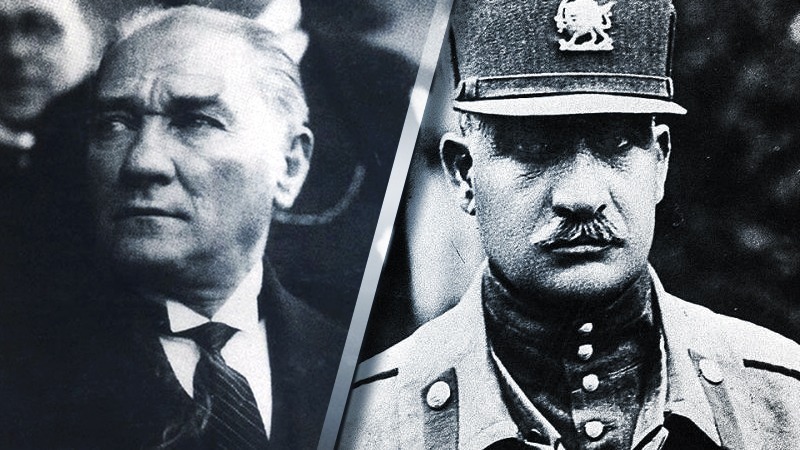 Ataturk of Arabia or the Saudi Reza Shah? By implementing some superficial reforms, MbS has tried to portray himself as a reformer, modernizer and the Ataturk of Saudi Arabia. Ataturk was a reformer and a national hero who kicked occupying forces out of Turkey after World War I and initiated structural reforms in an effort to bring Turkey to European standards. By contrast, MbS came to power not through any patriotic and heroic action but by demonstrating Machiavellian power-grabbing skills and removing his rivals including unfairly ousting former crown prince Muhammad bin Nayef. MbS is rather similar to Reza Shah Pahlavi and his son, Mohammad Reza Shah of Iran, who, as authoritarian modernizers, stifled public political discourse and any act of dissent but also implemented various cultural changes in the country. Like MbS, the Shahs, both father and the son, were heavily dependent on the backing they were receiving in Washington DC. What MbS is doing is evocative of Shah’s reforms, called the “White Revolution” which included some superficial reforms in the cultural domain along with a more oppressive approach politically. MbS doesn’t intend to open up Saudi society, however, as his reforms might end up just like the so-called White Revolution which eventually facilitated the Shah’s overthrow in 1979. MbS shares one more characteristic with the Shah of Iran: acting like the policeman of the region. 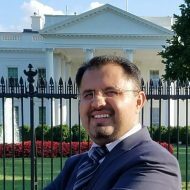 The Saudi Crown Prince has been emboldened by the election of Donald Trump in the US, and is interested in initiating some changes and taking certain responsibilities for two reasons: first, the Trump administration intends to reduce the number of US forces in the region, delegating regional security to its allies; and second, MbS needs foreign direct investment in order to implement his ambitious economic diversification plan, known as “Saudi Vision 2030” and the circumstances have never been conducive for achieving both goals. The current US president has made it no secret that he loves Saudis– mainly because they generously purchase his properties, and also because they aim to buy weapons worth billion of dollars, a deal that, according to Trump, can create millions of jobs and generate billions of dollars for the US economy, even if those arms sales facilitate bombings and starvation in Yemen. Therefore, this is a win-win game where both parties are benefitting and MbS is excited to obtain the title of “Policeman of the Middle East” from the US president, the exact title that the Shah of Iran was honored with in 1970s. 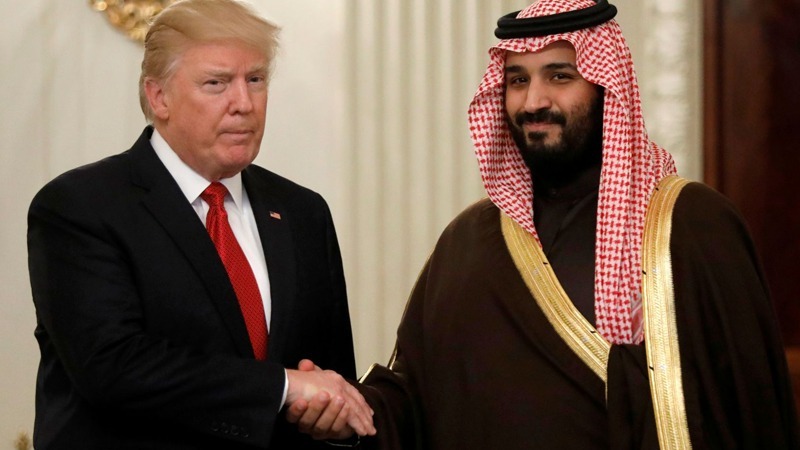 However, with this title comes certain rights and responsibilities: MbS is entrusted with, and has the tacit approval of, the Trump administration to implement certain goals: blocking Iran’s expansion in the region and containing its influence in Syria, Iraq and Lebanon; defeating the Houthis in Yemen; fighting “terrorism”; and maintaining balance in the oil market. Mohammad bin Salman can be called arms acquirer-in-chief or Trump’s Policeman in the region, but he is definitely not a reformer, as some try to portray him in the West.